health, fitness, and performance goals. plus videos, books, and a free newsletter. So you're sure to find something of interest! sign-up for the FREE FitTips for One and All newsletter. Links to this site are greatly appreciated! 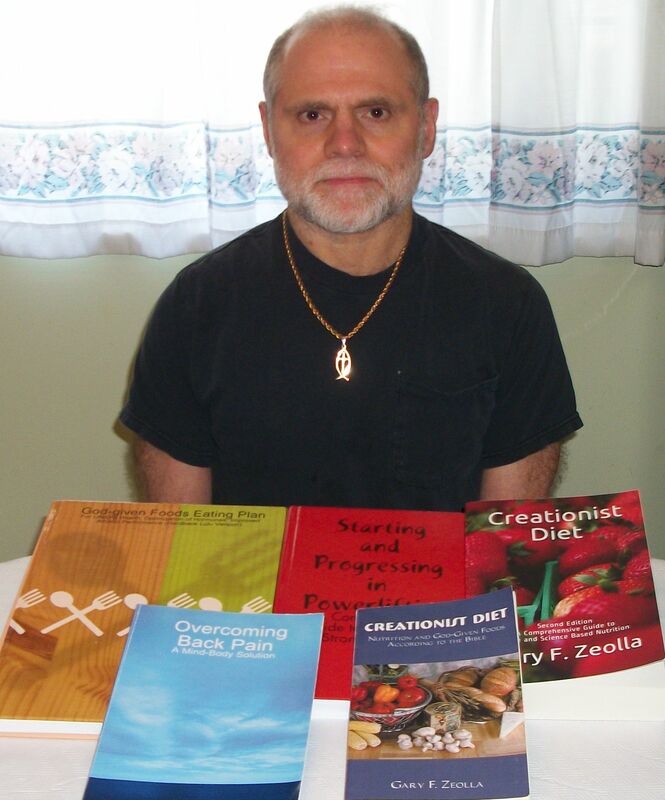 Zeolla.org is the personal website for Gary F. Zeolla. Author of Christian, fitness, and politics books, websites, and newsletters. Darkness to Light website and Darkness to Light newsletter. Christian Theology, Apologetics, Cults, Ethics, Bible Versions, and much more. Biblical and Constitutional Politics website. Disclaimer: The material presented on this Web site is intended for educational purposes only. The director, Gary F. Zeolla, is not offering medical or legal advice. Accuracy of information is attempted but not guaranteed. Before undertaking any medical treatments or diet, exercise, or health improvement programs, consult your doctor. The director is in no way responsible or liable for any bodily harm, physical, mental, or emotional, that results from following any of the advice on this Web site.